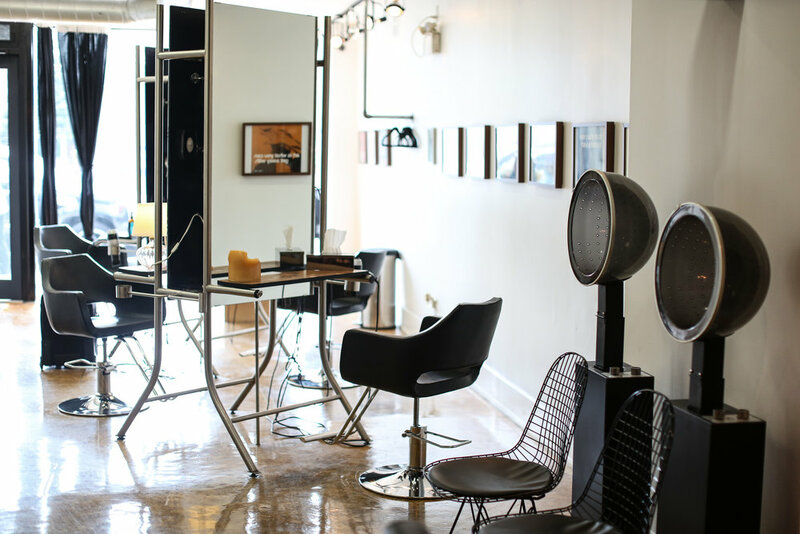 Established by twin brothers and hair stylists, Nick and Terry Haros, Twin Image Hairdressing promises the same stylist, from shampoo to finished product. Both Nick and Terry grew up in the industry, starting out at their father’s hairdressing salon as teenagers (one of the city’s first for men and women). Born and raised in Toronto, Nick grew up in a hairdressing culture as he started his early training at his Father's Toronto based salon. At the young age of 13, Nick was introduced to mens barbering. From there he studied Cosmetology while still attending high school, graduating from both curriculums before his 17th birthday. Nick's continued education didn't end there – traveling between London and New York, Nick developed an obsession for cutting and colouring women’s Hair. Nick is a Balayage expert known for his commitment to creating natural colours, specializing in the art of French hair cutting. Pairing edgy cuts with soft colours and styles, Nick prides himself in leaving his guests feeling confident and assured. One of our top colourist and hairstylist, Katrina is a Balayage expert known for recreating the natural and beautifully-blended highlights you look forward to after a summer spent in the sun. Using the artful technique honed over a decade in Toronto's top salons, Katrina is a master of beachy blonde, yet her rare talent for rich brunette tones shows a versatility that has made her a favourite among many of the country's professional models. In an increasingly fast-paced salon environment, Katrina prides herself on spending time on her clients, creating colour and the cut they love. Working at an upscale local salon, Stephanie shared her hair creations online, which lead to an introduction to Twin Image. Stephanie's enthusiasm earned her a spot on the team and her natural talent immediately wowed staff as she fast-tracked her way through training, soaking up knowledge like a sponge. As a hair cutter and Balayage practitioner, Stephanie blends technical and creative skills with a sharp eye for detail. Her specialty is mid length-long hair cutting and colouring. Stephanie is extremely passionate about her craft, which means you’ll want to be her client for keeps. “I love how happy a new hair colour can make you,” she says. Raised in Japan and trained in Tokyo with over 12 years of disciplined training and experience in hair cutting and colour. 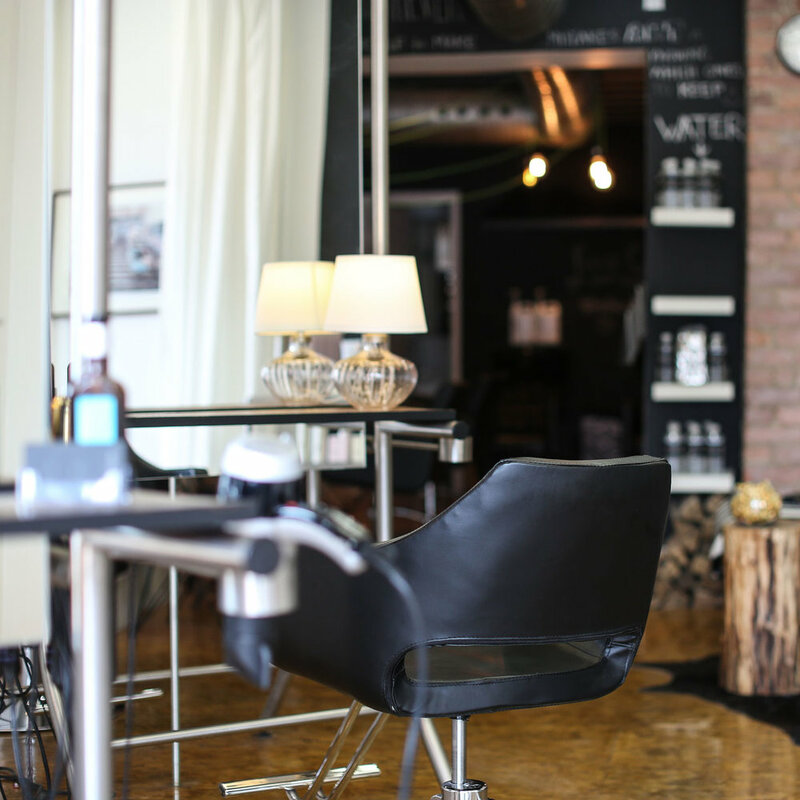 Through hard work and attention to detail, Tammy has established herself as a versatile and well rounded hairdresser. Tammy's client list includes both men and women, as she is comfortable working with all hair lengths. Through hair, Tammy finds fulfilment by incorporating her many loves – fashion, photography, music, art, nature and beauty, all in one. Tammy specializes in customizing a look that enhances each individual. Her keen eye for detail accounts for people's bone structure, complexion, eye colour, lifestyle and personal style, while keeping their desired outcome in mind. She is known for her fearless ability to create versatile looks that range from short pixies to men's fades, to beachy or edgy style trends. She strives to leave a positive impact on her clients, leaving them feeling confidently renewed & excited after each visit. Tanisha is a talented young hairstylist capturing clients’ full beauty potential at Twin Image since 2018. Her meticulous passion for beautiful hair has made her one of the most sought after new talents. Tanisha approaches each head of hair like a blank canvas, anxiously waiting to transform it into vibrant art. A perfectionist who aims for nothing shy of excellence.